'Mrs Pinnock decided to write Jean a letter rather than ring her.' So begins Maurice Gee's A Special Flower, his second novel, and which had the working title 'Three Women'. 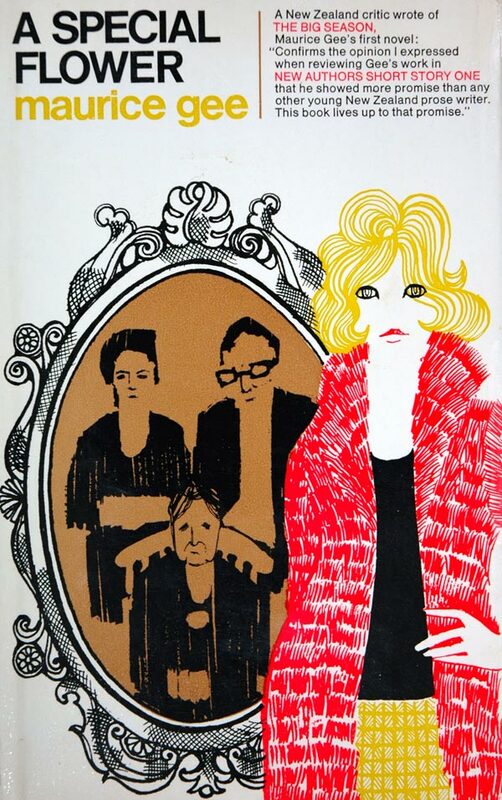 This novel was written during his tenure as Burns Fellow in 1964 and published by Hutchinson in London, who had also featured him as one of four new authors in their New Authors Short Story One (1961). 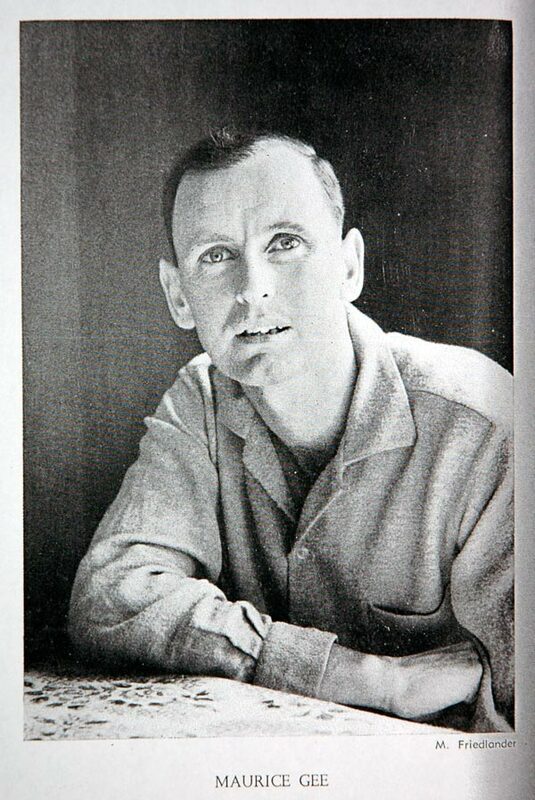 Marti Friedlander's photograph of Gee features in the Landfall literary survey of March 1960. It was taken in his mother's kitchen in Henderson about 1960, before he was an established author. However, as Friedlander relates 'his Mother Lyndahl knew he would become one (as Mother's do).' Gee continued to write, producing such works as In My Father's Den (1972), Plumb (1978), Under the Mountain (1979), and Prowlers (1987), his personal favourite. Maurice Gee, A Special Flower. London: Hutchinson, 1965. Brasch PR 9641 G4 S63; Maurice Gee. Photograph, c.1960. Kind permission of Marti Friedlander.